Inderum, the new pop up store! I had mentioned Inderum on a previous post, it took place last weekend. Why Inderum: in the room? in the run? I think a bit of all. Innovative idea in Barcelona, pop up store in an interesting setting with around 40 emerging designers, about Fashion, Food and Art, all made in Spain. It took place in the Apartaments 64 on Passeig de Gracia. These apartments are situated in a traditional building in the emblematic boulevard, great place to stay while visiting Barcelona. 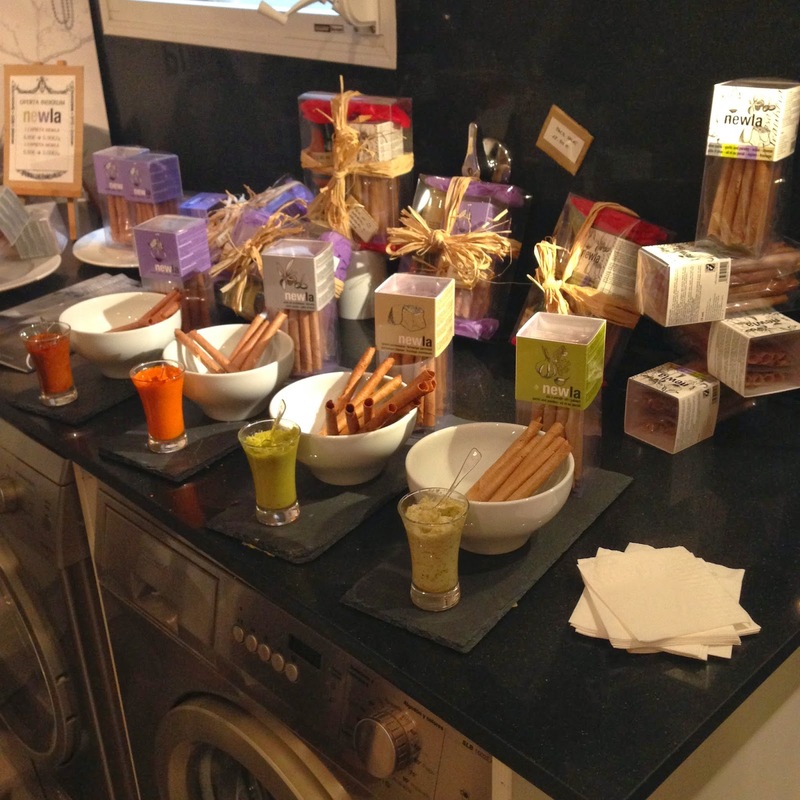 Inderum took 4 apartments and transformed them into exclusive pop up stores. We, the bloggers, got the opportunity to be together and get to know all the "Rummers" (expositors) and their products. 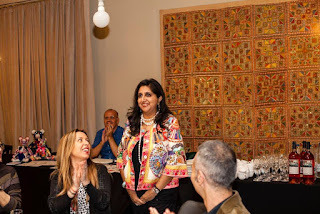 Maribel, the organiser did a great job on getting us to know each other and the new products. I am sure there will many Inderum events from now on. All the products were interesting, innovative and trendy. The delicious catering was offered by Actitud. If you haven't been able to go, all these products are available online. And check for the next Inderum! The original photocall was done by Mr Karton, they also had original lamps and items, perfect for the house or a special celebration all made by cardboard. We then visited Custom & Chic, where you can design your own shoe. 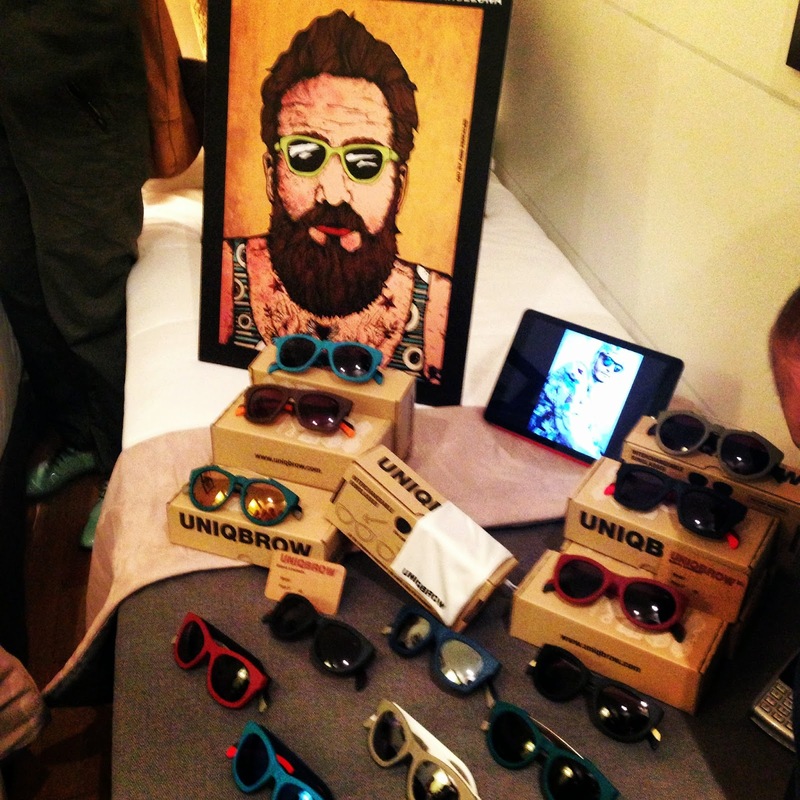 Uniqbrow, design made in Barcelona, with sunglasses that will make you feel free and unique. They are light, flexible and modern! Creative nails, party nails for you and your friends at home with the latest products. 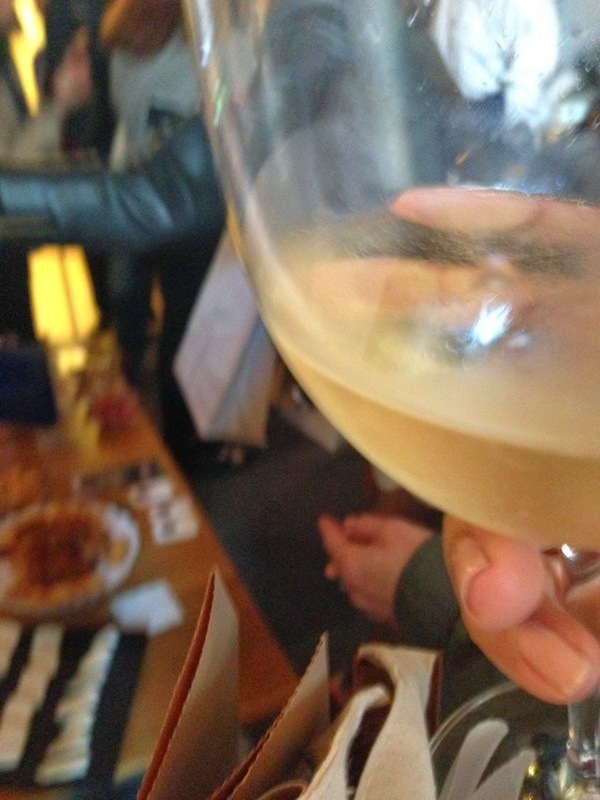 If you are more than 3 you also get wine and chocolate with your mani-pedi. I discovered these wonderful denim bags, used with recycled material by Alexia Grustan. She has also started a line of funky accessories and jackets. 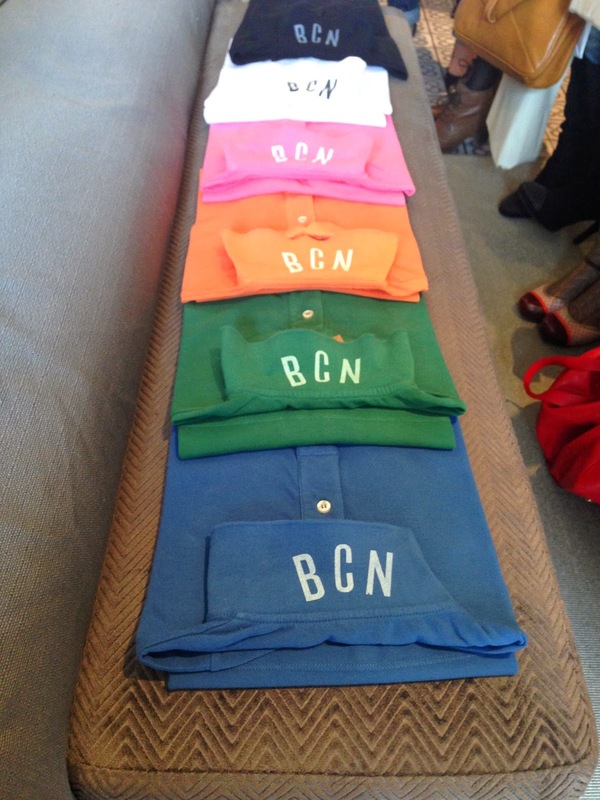 I loved the style and colors of BcnBrand sneakers for men and women and their polos too. Wonderful for children and adults : Trigonos, creative building game. 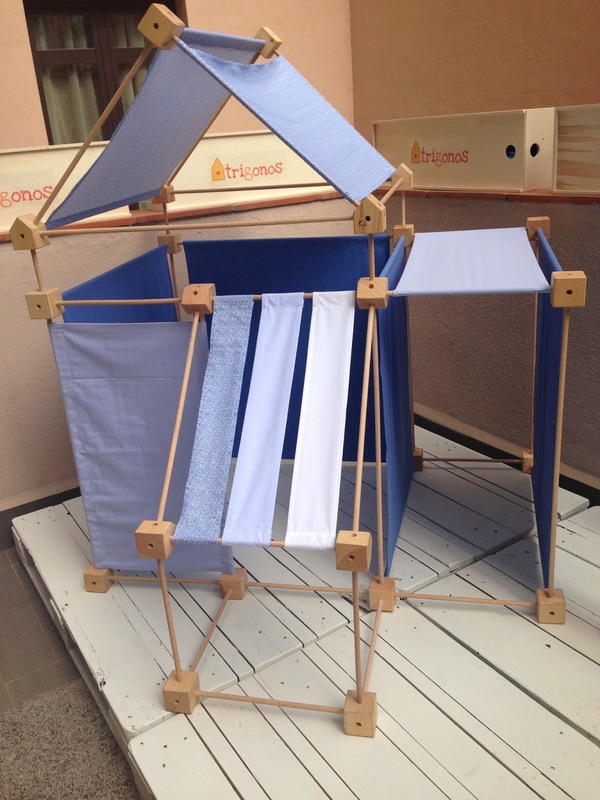 I liked the concept and the way it helps children create a family bond, it is made with wood and cloth, and you can create your own little house. Somiatruites, great space where gastronomy and architecture cohabits. Bettina Röhl paints beautifully and her portraits are excellent. She needs a personal relation with the people she paints, and you can see all these feelings present in her portraits as well as her wonderful landscapes. 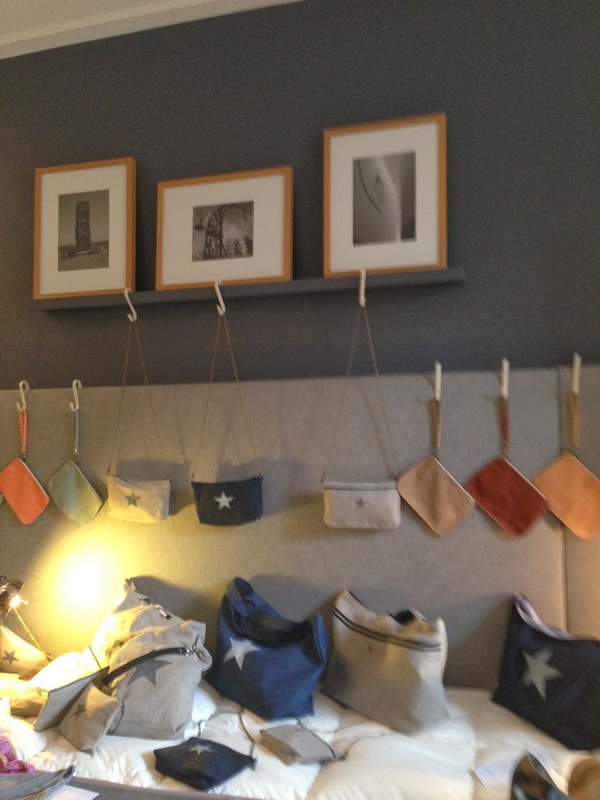 "Heartmade in Barcelona"as Bob Atelier describe their bags. 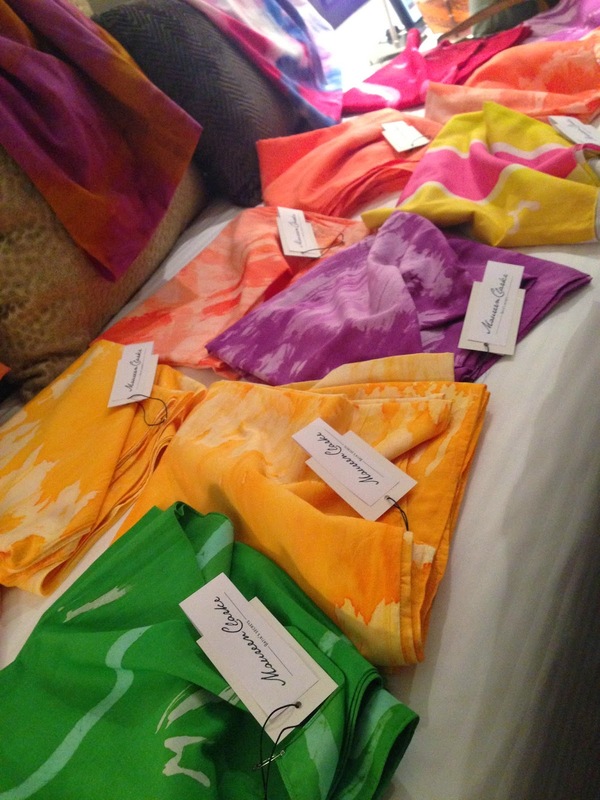 Beautiful batik scarves made in Barcelona with the authentic south asian method by Maureen Clarke. 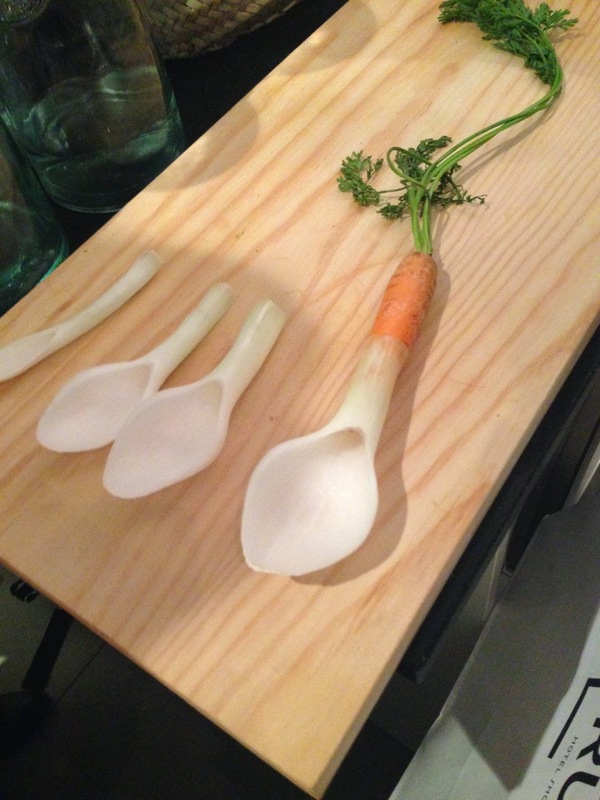 Bon Aprofit is a project that promotes healthy eating and nutrition awareness for children through tableware made entirely from fruit and vegetable. 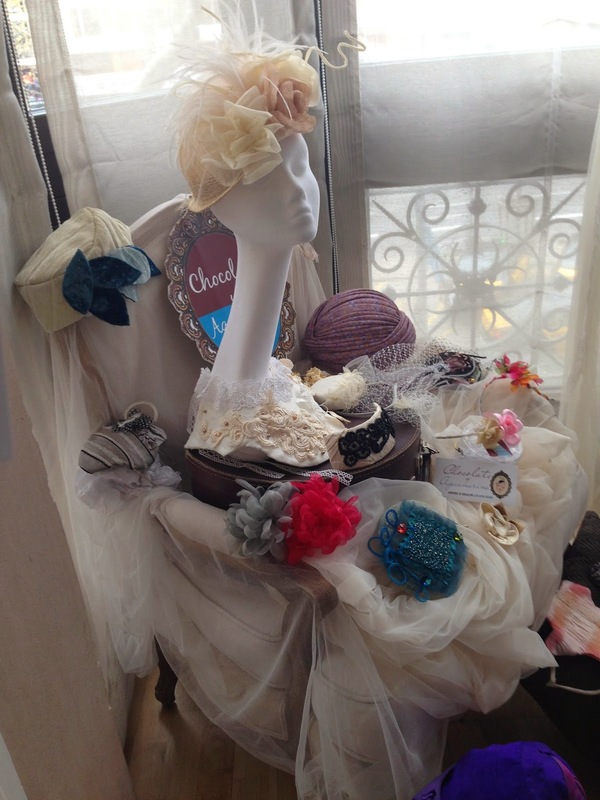 Vintage corner with headware and hats by Chocolate y Aguamarina. 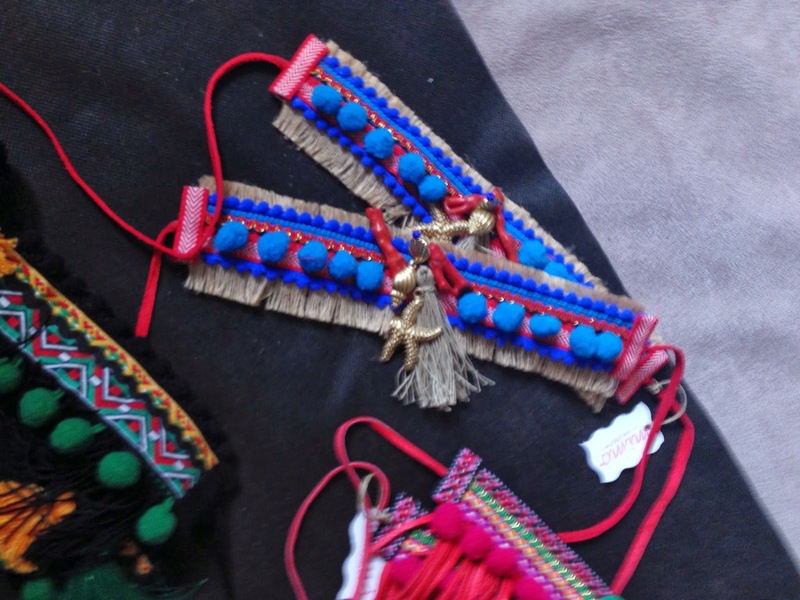 Funky anklets and neckpieces by Mimó, textile jewels from the Canary Islands. The famous baskets from Twenty Violets and beachwear by Santa Maria design. Wonderful gifts and ideas for any celebrations such as scrapbook and paper made deco by 100 made with love. 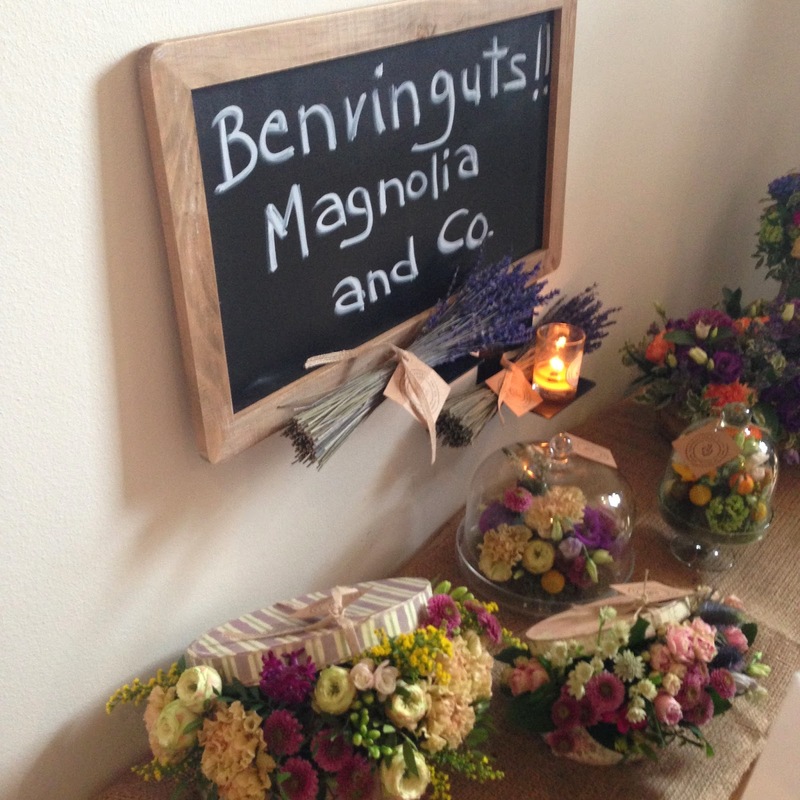 Flower arrangements for home, made specially for you depending on your tastes and colours, for weddings, birthdays and more, they also do interesting workshops at Magnolia and CO. The "neules", a sort of cigar looking wafer at Casa Graupera. You have the traditional ones, some filled with chocolate and other delicacies and the new ones, called Newla. They are the savoury ones and are a perfect snack to serve with a dip. Cupcake soaps, what a delicious smell, at Art by Chela. The cutest pillows for your children's room or for your beach house by Friday Again. 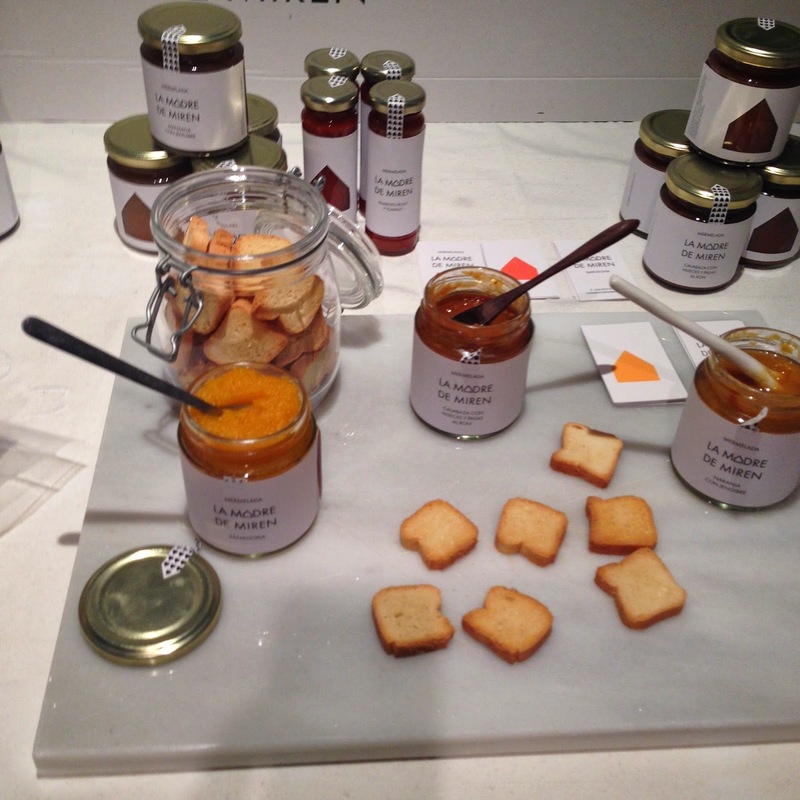 New flavors and delicious jams such as carrots or pumpkin, raisins and rhum at La madre de Miren. Wonderful wooden boards with thoughtful quotes to personalize any corner of your home, get your woody at Miss Wood or their latest addition: the Clock. Wooden iPad and iPhone covers, innovative and modern at Palila. Check the Instagrafic app , your instagram albums printed on precious paper. My Nice Shop for some cosmetics and creams. 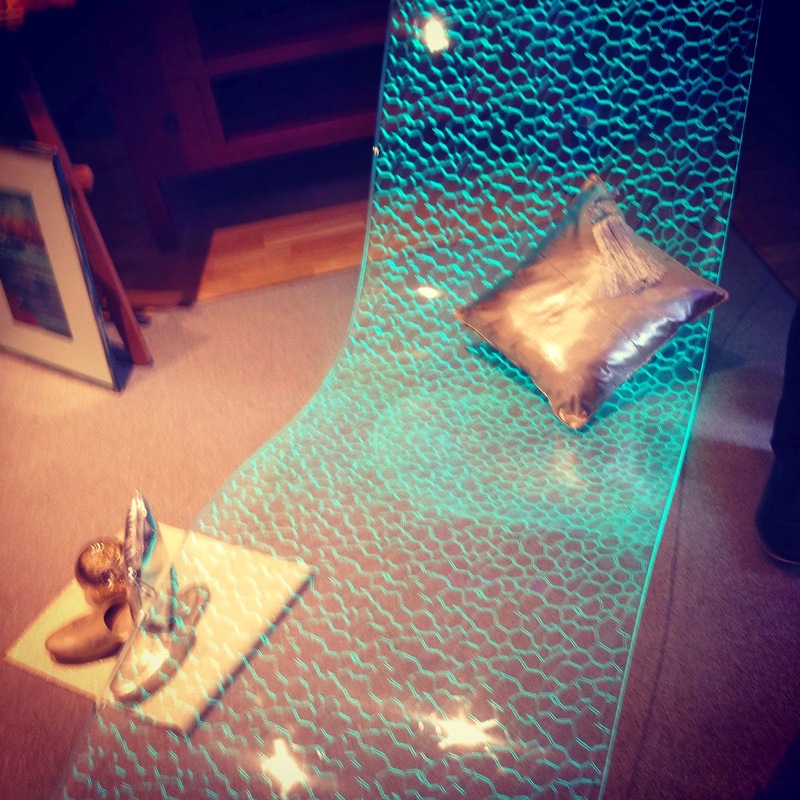 Don't miss one of my favorite, the led lounge chair. Check BeMoss for some exclusive furniture made with methachrylate. Iconic is a movement that will open minds, stir hearts and bring warmth to fashion. El 26 : handmade with love, iron and wood! Yummy cupcakes by http://barcelonacakes.com// wonderful artesanal perfumes by http://www.eljardisecret.com/jardi/Jewels by Two S where modern and traditional methods meet each other. 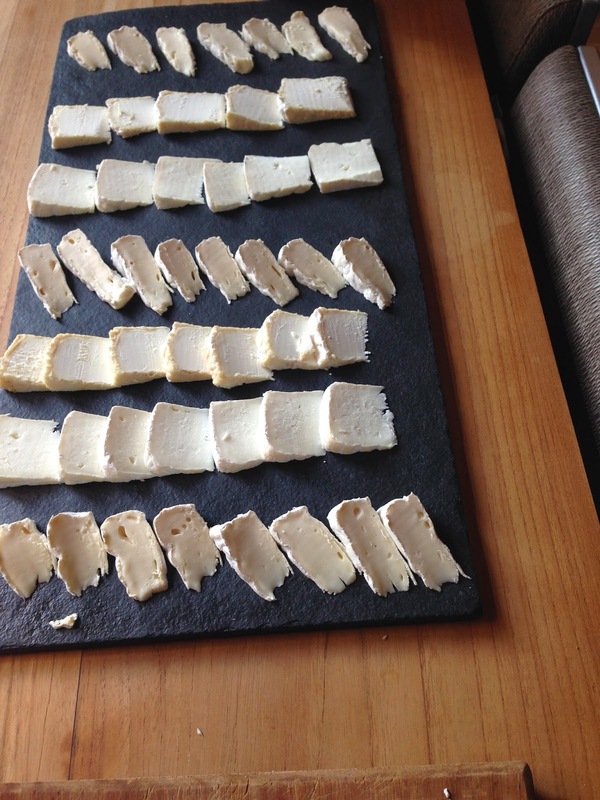 We finished our visit with some great cheese and Cava. The Cava was wonderful by: http://www.rimarts.net/ .